From muscle cramps and pain to frequent fractures, and even confusion and memory loss, the effects of having a calcium deficiency can be debilitating. Let’s examine the role of calcium in the body, why it’s vital to your health, and what can happen if you don’t get enough of this essential mineral. What role does calcium play in your body? Calcium is a crucial mineral in your body that helps maintain strong bones and teeth. It also plays a key role in the proper functioning of other organs of your body, like regulating muscle contractions and maintaining your heart rhythm. The majority (approximately 99%) of calcium in your body is found in your skeleton. Your body absorbs calcium with the help of Vitamin D.
How much calcium does your body need? 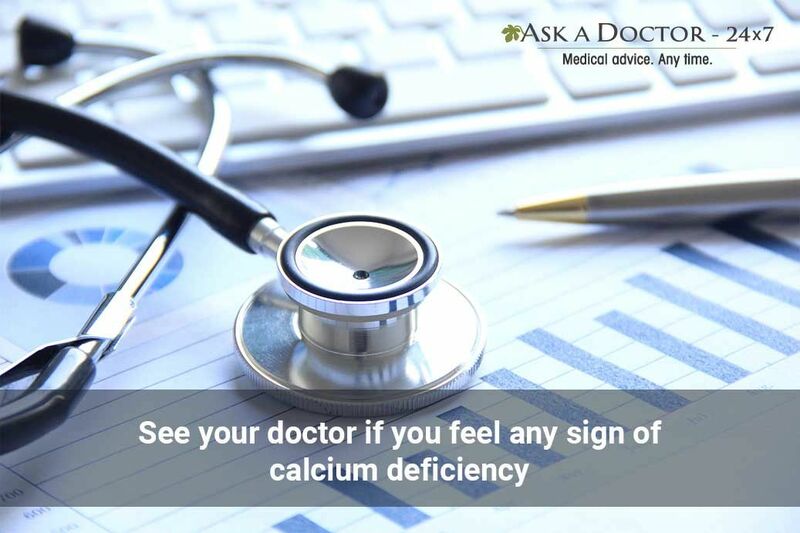 Calcium deficiency occurs when you consume less calcium than what you have lost through your urine. Some of the causative factors include low levels of parathyroid hormone (Hypoparathyroidism), Vitamin D deficiency, and malabsorption due to medications, illness or genetic factors. Because they don’t consume dairy products, vegans are more likely to be deficient in calcium. You can relax the muscles by applying a hot pack to the affected area. Gentle massages and stretching will also help. If this doesn't bring relief, it is advisable to ask a doctor about your condition. #2. 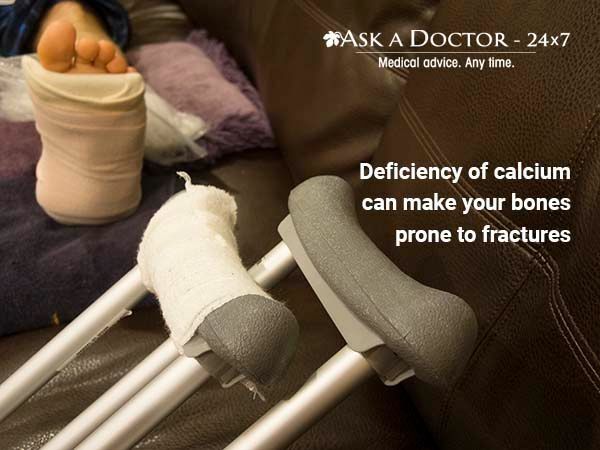 You May Have Frequent Fractures - Your body tends to fulfill the deficiency of calcium in blood by absorbing it from your bones. If this continues, your bone density decreases leading to conditions such as osteoporosis and osteopenia. As a result, the bones become weak, brittle, and prone to fractures. #3. You May Feel Numbness and Tingling - You may feel abnormal sensations, such as numbness and tingling in your hands, face, and feet if there is an ongoing deficiency of calcium. This occurs because your nerves and muscles get irritated and twitch. If you observe this symptom, seek an Endocrinologist 's assistance for appropriate treatment. #4. You May Experience Confusion and Memory Loss - If the deficiency of calcium becomes severe, it may impact the brain, leading to neurological or psychological symptoms, such as confusion, memory loss, delirium, depression, seizures, and hallucinations. If you experience any of these symptoms, get an appointment with a neurologist as soon as possible. If you have any of these signs, you should see your healthcare provider. The doctor will examine you and may order blood tests to detect the levels of calcium in your blood. If you are found to be deficient, a few tests to identify the underlying cause of calcium deficiency may be ordered. To make sure that your body does not experience calcium deficiency, it is essential to add calcium-rich food sources to your diet. Discuss with your doctor or dietician to design your diet chart. In case you are severely deficient in calcium, your doctor may prescribe calcium and Vitamin D supplements. 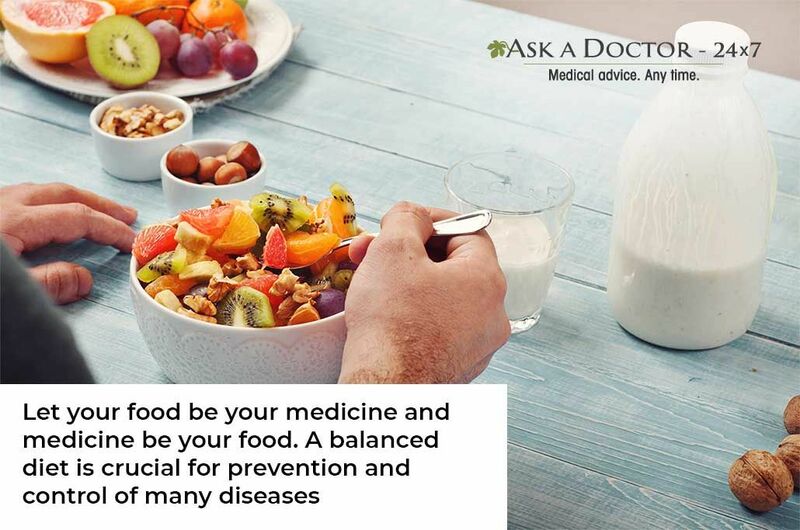 It is not advisable to take them without consulting your doctor as excess calcium can also cause adverse effects. 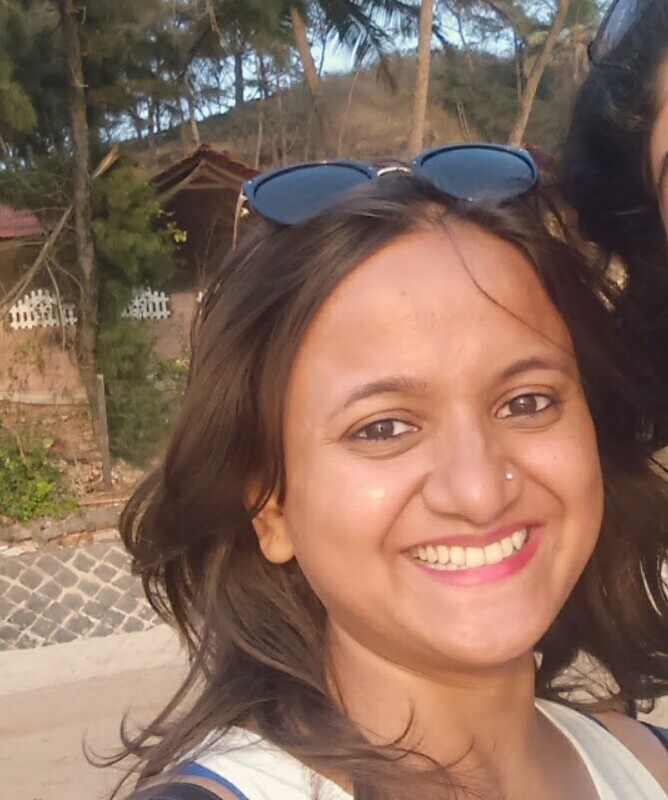 It is crucial for you to expose yourself to sunlight for a few minutes every day. Sunlight is an abundant source of Vitamin D and helps with calcium absorption. Interested in learning more about the role of calcium and its effect on the body? Contact us to speak to an expert doctor online today!